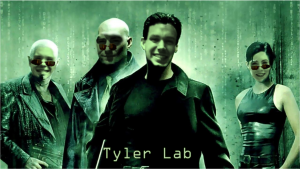 Check out the Tyler Lab’s Latest Organometallics Paper!!! Congrats to Ian Rinehart and Alex Kendall on their latest paper. 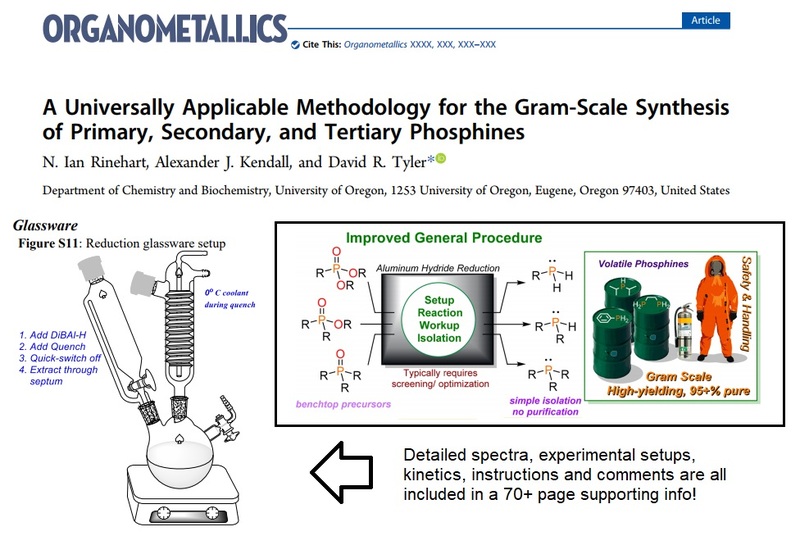 The article details a methodology for the gram-scale synthesis of a variety of phosphines. No screening of reaction conditions required! Check it out on ASAP.